How About Using Refurbished Indian Power Transformers? Cost saving – At times, people sell their transformers too early due to failure of some components. They never think about repairing or refurbished transformer. But if you have limited cash, you can have a refurbished transformer for your site. It will save your cost a lot. No design cost- since in refurbished transformer, only a component or components are replaced and repaired by the engineers, they don’t need to work on the design of the model. You will get a readymade transformer which is refurbished by experts. So, no designing cost is involved in the deal. Environmental friendly- Recycling is always good for environment. It is always good to do something that keeps your environment great. Refurbished transformers are the environmental friendly products. Control and indications remain same – There is no change made to the controls and indication system by the engineers. So, you can freely opt for refurbished transformer. Short cycle operation – You can aim your transformer for 16 weeks operation. The only disadvantage of a refurbished transformer is the rating of the transformer that has to be retained. You cannot increase the rating anyway. 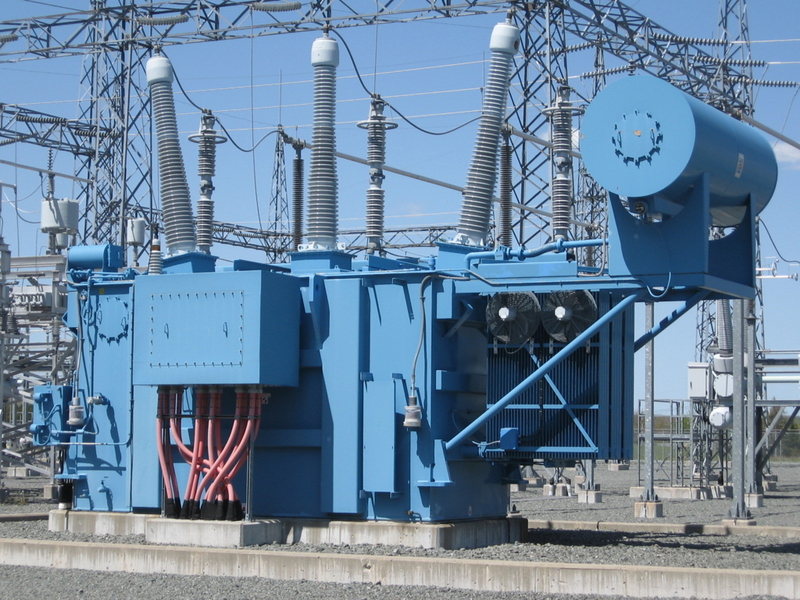 What facilities are required for refurbished power transformer? You will need a workshop with suitable un-tanking facilities of the Live part and coil replacements with new ones. You will need arrangement of cleaning and washing of main tank and core and retightening of core. You will also require testing facilities for the device and its components. Oil regeneration unit with oil tanks on site will also needed for treatment and storage. Oven should be available for drying the assembly prior sealing for transportation. How Indian Manufacturers are Testing Transformers? Do You Know Which Option Works For Your Transformer Oil Purification System? Can you tell distinct types of transformer oil used in systems for purification?